TitleFlex is the all in one solution for title companies. 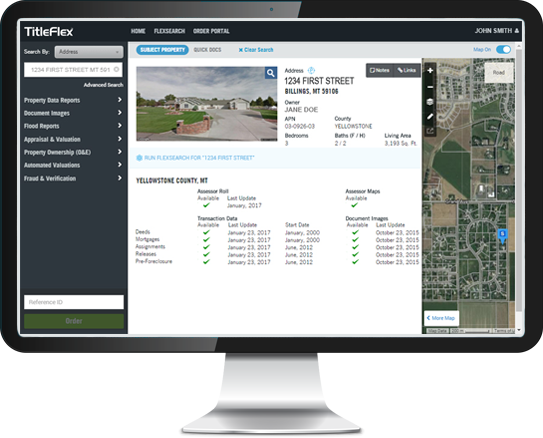 TitleFlex puts farm building, property profile generation and customer service all in one tool. 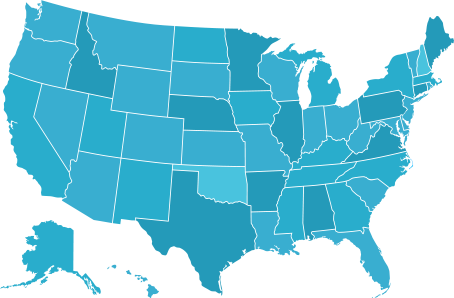 Plus, gain access to over 6 billion recorded document images and 1.8 million active real estate listings.